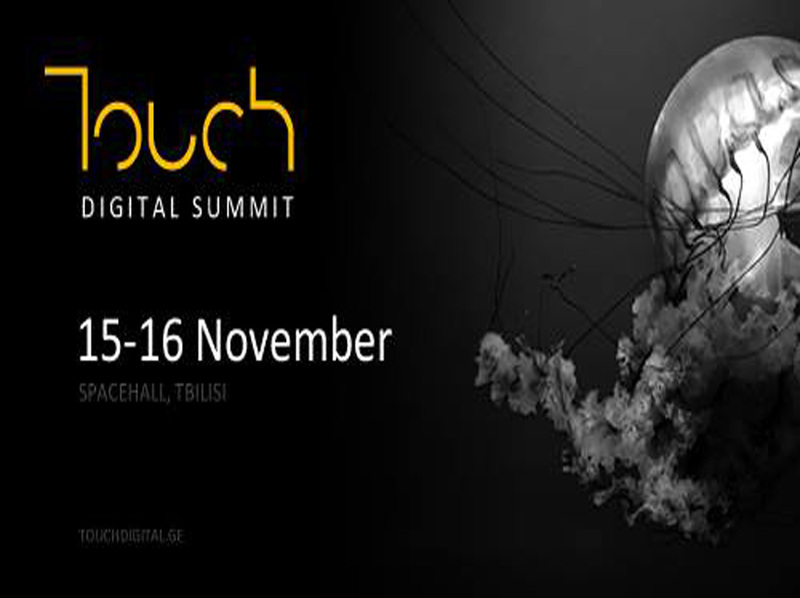 The annual, first international digital event Touch • Digital Summit will execute its second event on 15th of November in Fabrika • ფაბრიკა. This is an intellectual platform, which unites people and directions existing in digital industry. Project, which hosts more and more speakers from around the world. Touch • Digital Summit will also include workshops and thematic presentations about data analysis, artificial intelligence, traveling, modern digital tendencies and technologies, marketing strategies, global digital events, space communications, etc.